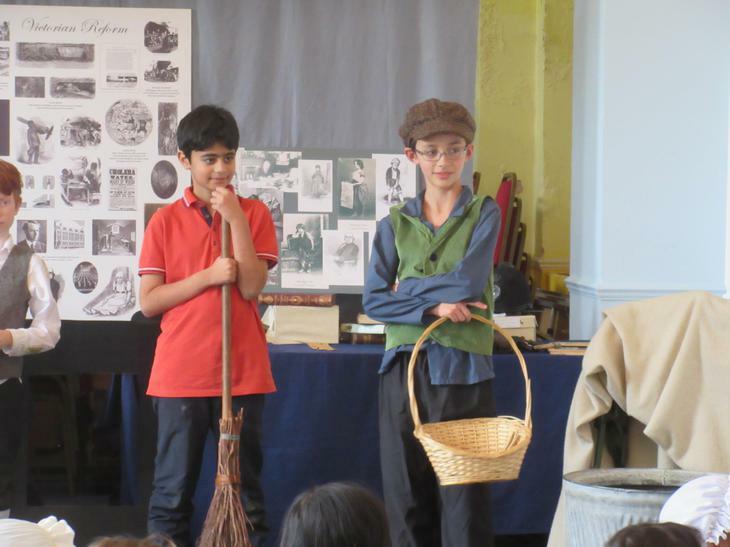 Yesterday, we went to the Gunnersbury Museum near Richmond; we were studying the Victorians and we learned lots more about them. 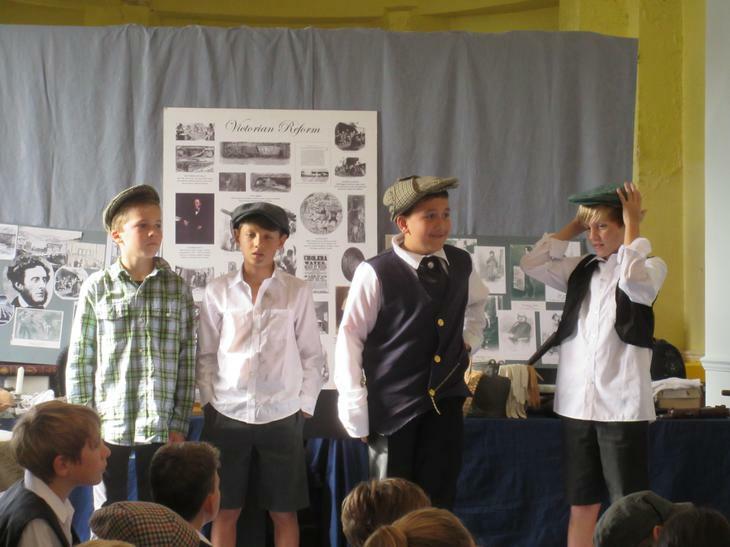 We dressed up in authentic Victorian clothes including maid outfits, flat caps and white shirts. 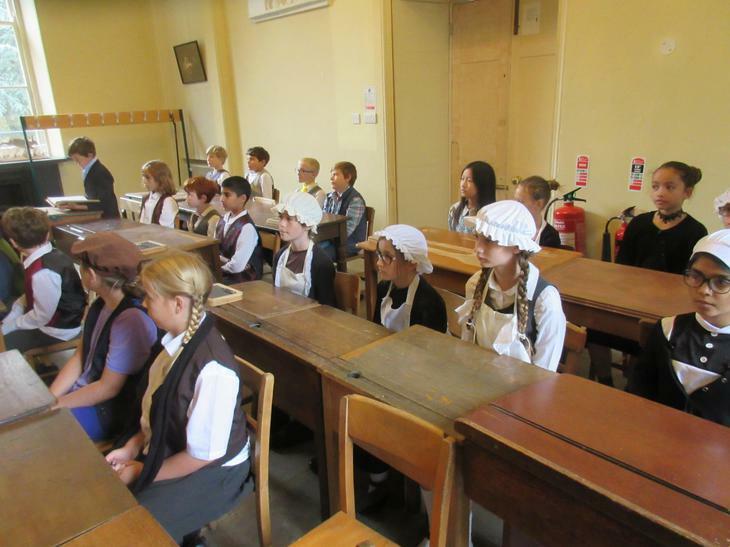 We walked out of school and got into the minibus and were driven to Isleworth where the Museum was. 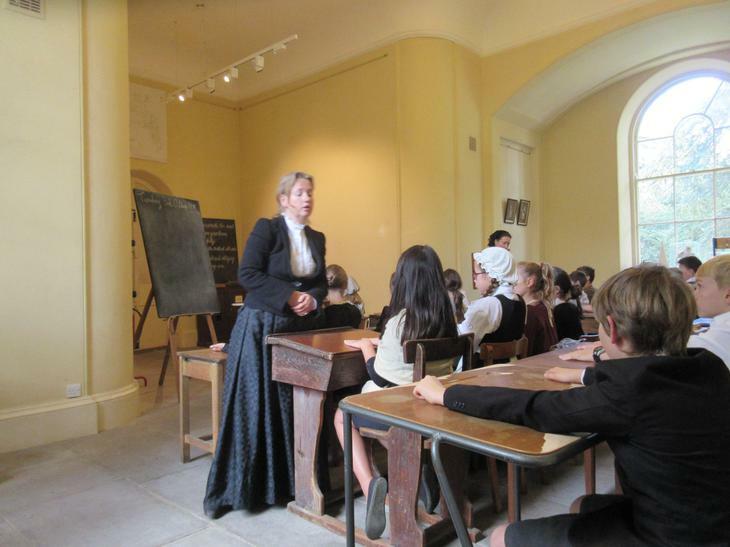 When we got there we were very excited since we had been looking forward to it for a while. 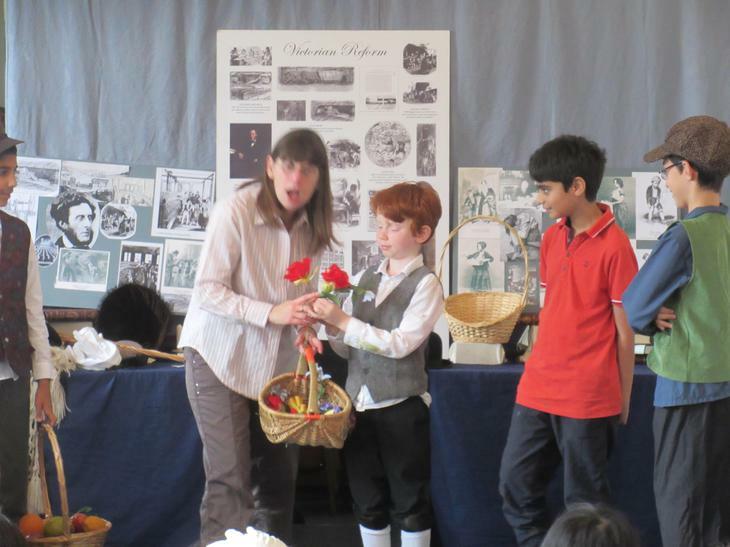 The people at Gunnersbury explained what we were going to do that day. 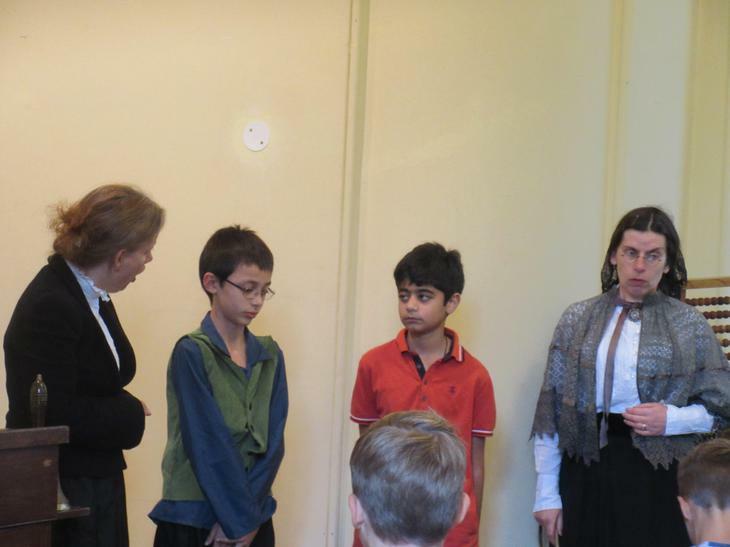 We got split into two groups and we were going to take it in turns doing each activity. 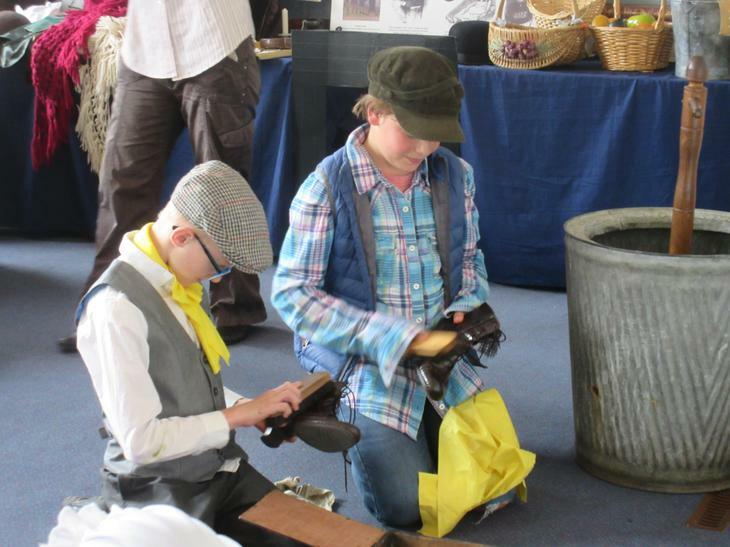 We did the information workshop first: we got involved by going to the front and trying out some of the old Victorian household items. 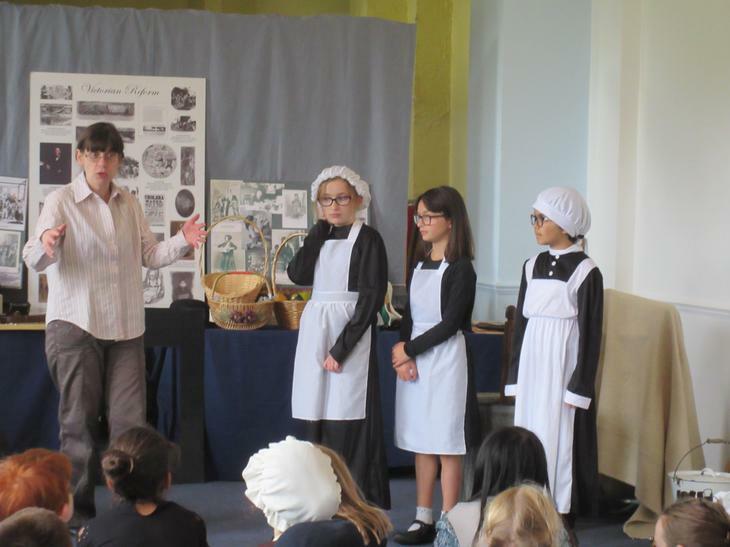 We also learned about the different jobs small children did up to being grown adults. 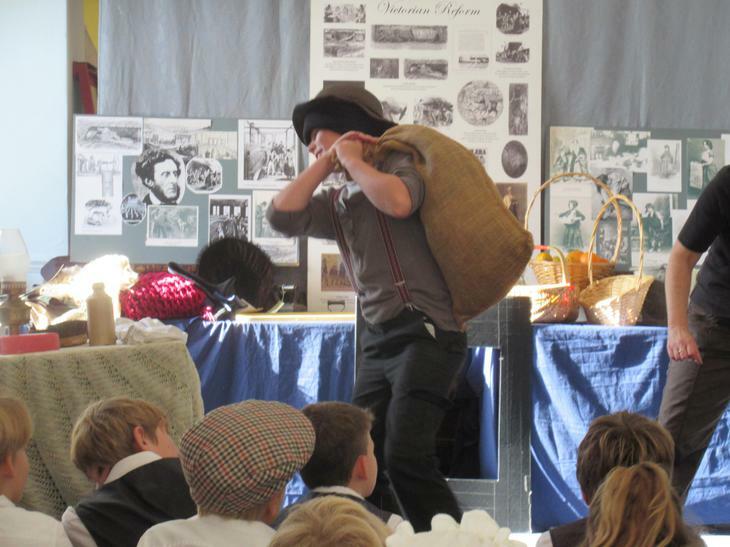 Mines, climbing boys and chimney sweeps were popular jobs. 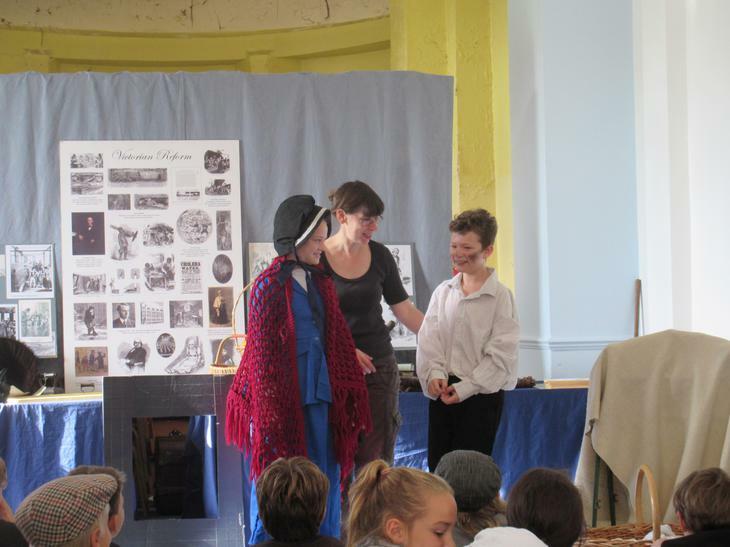 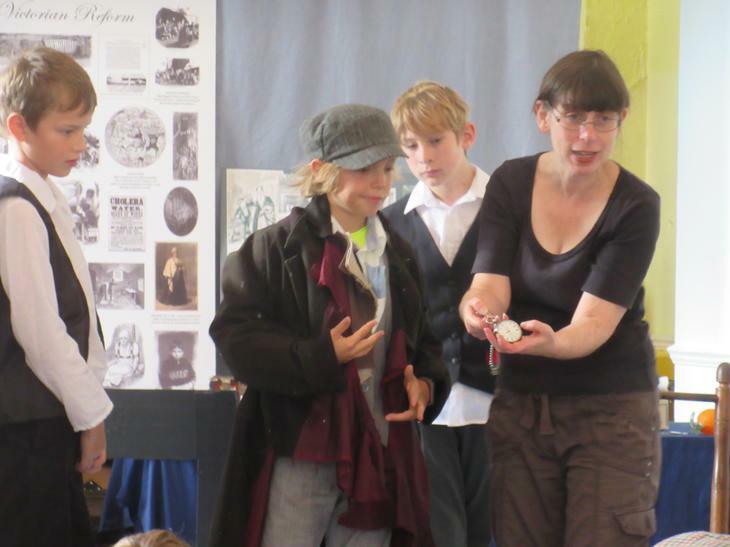 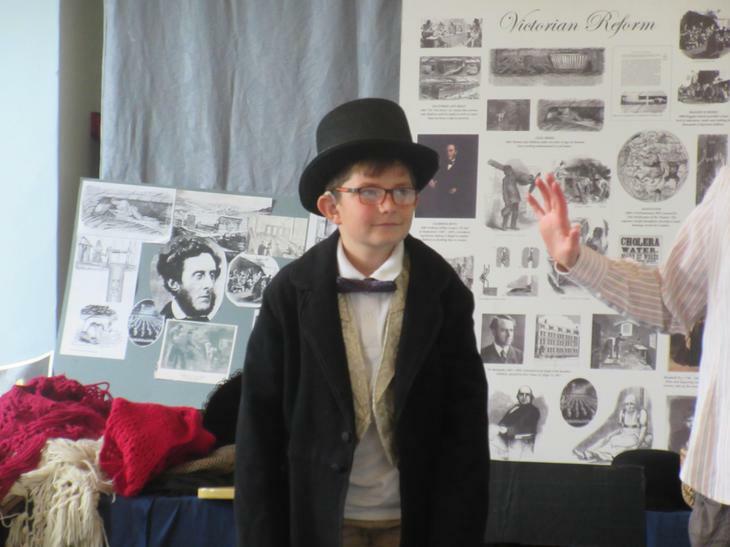 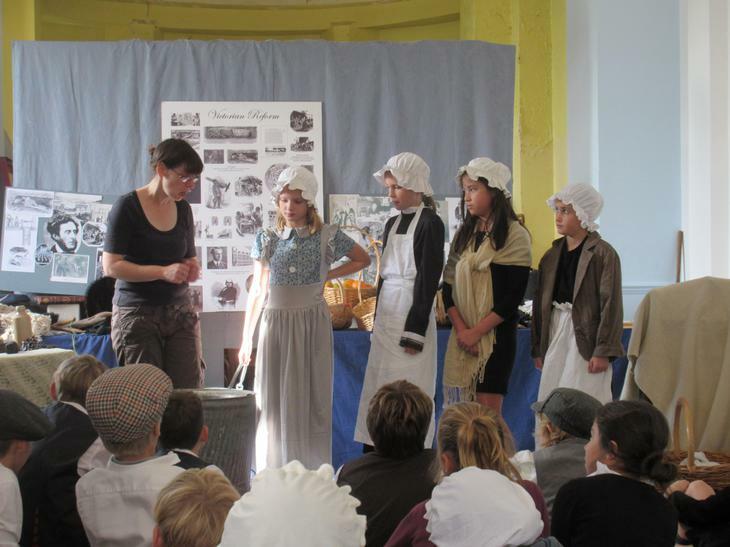 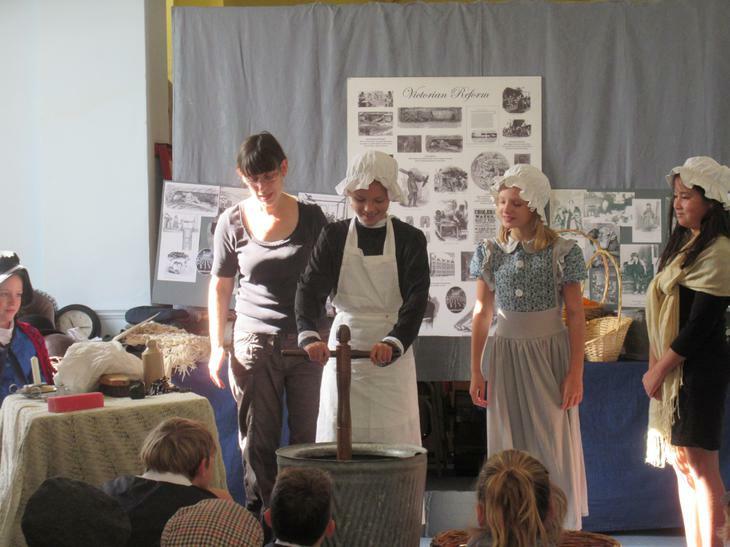 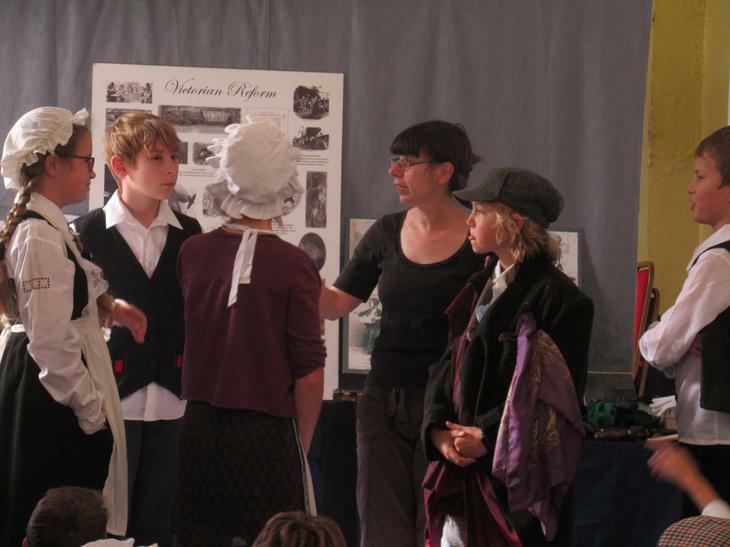 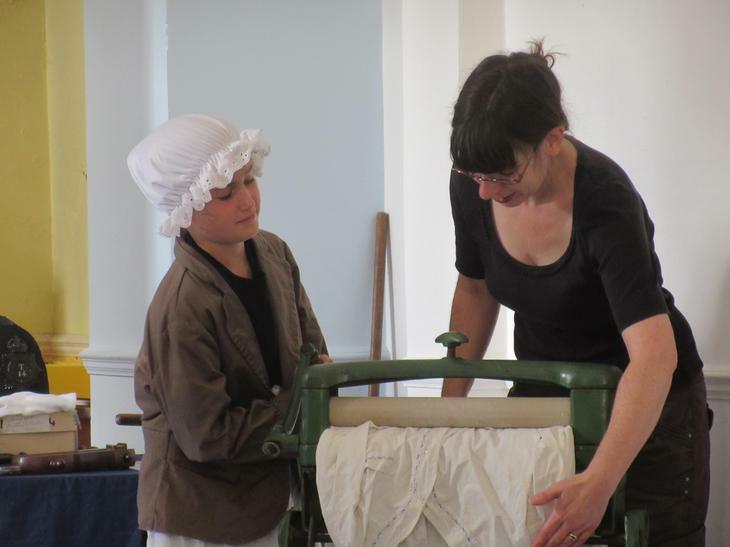 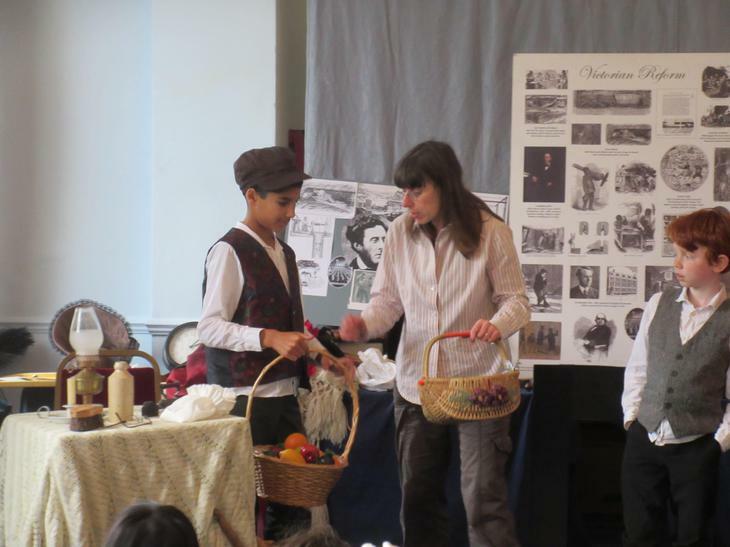 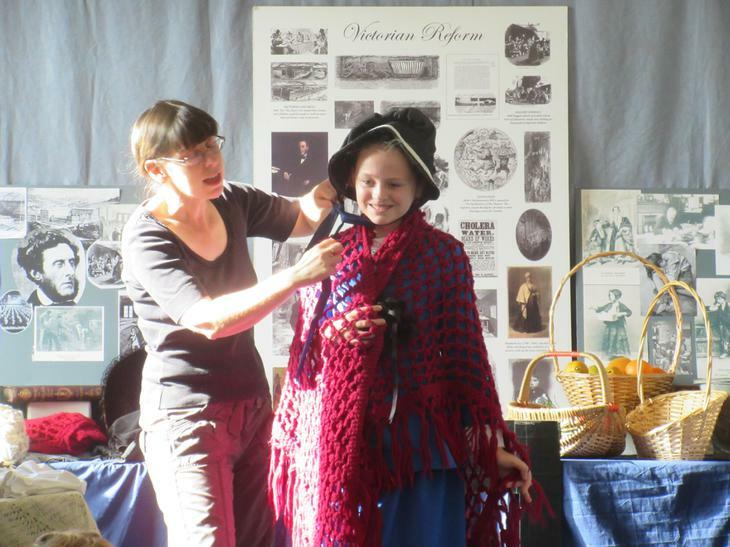 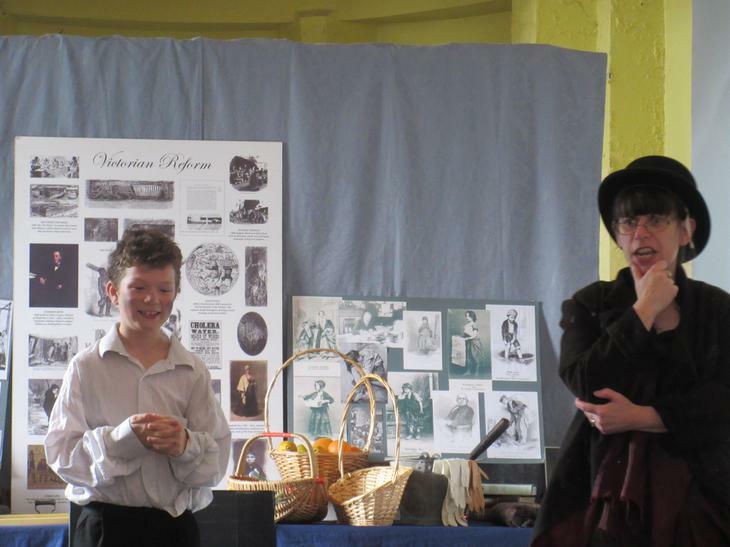 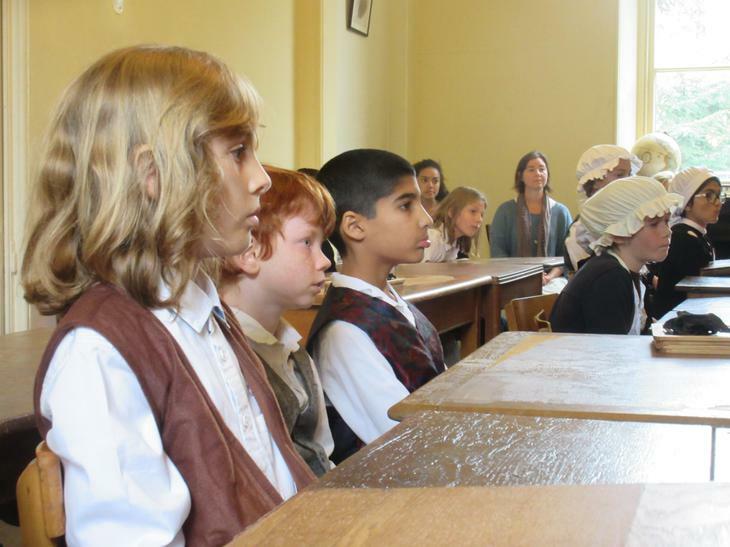 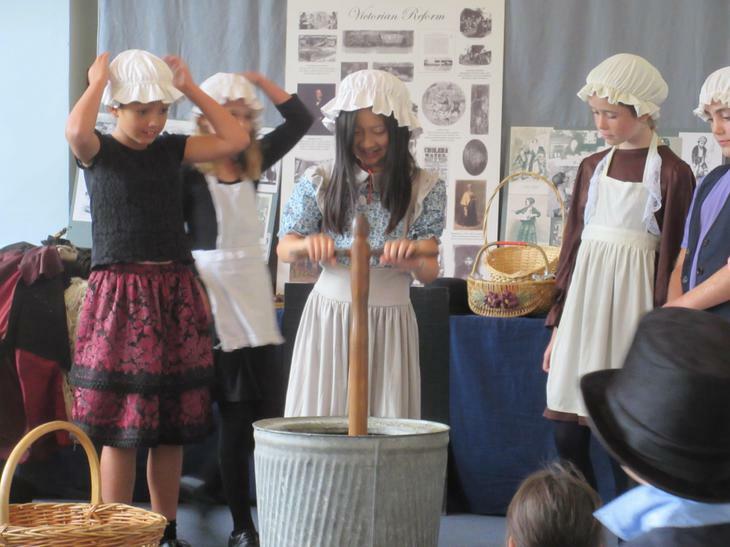 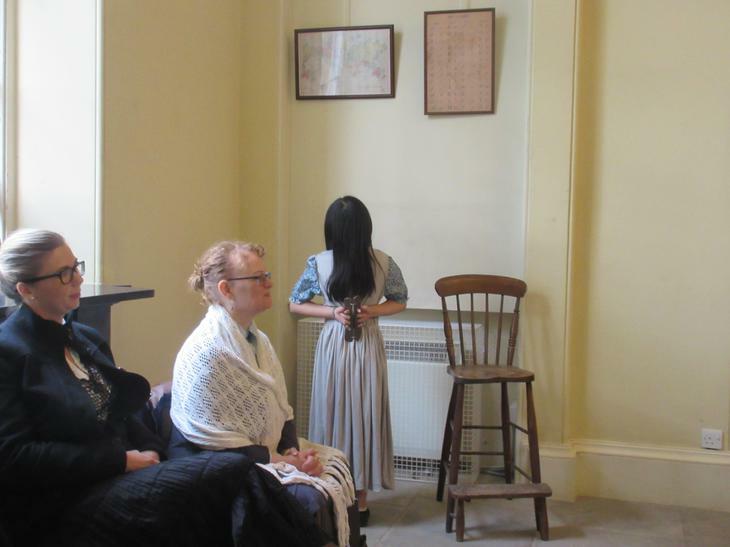 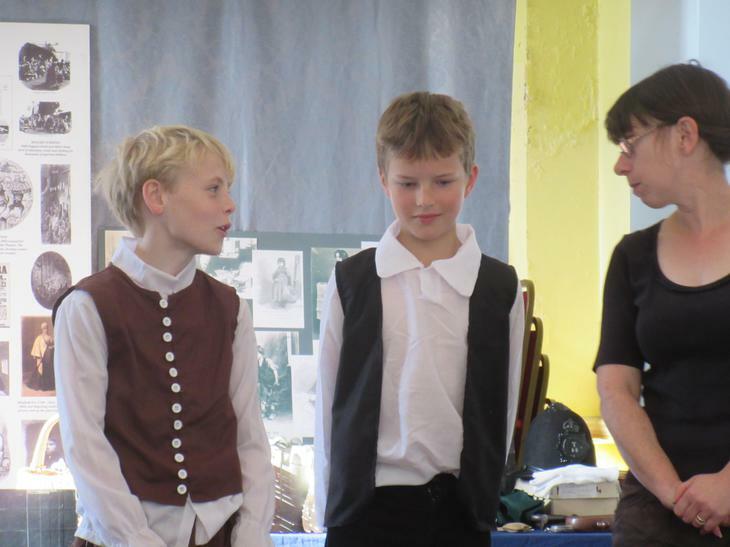 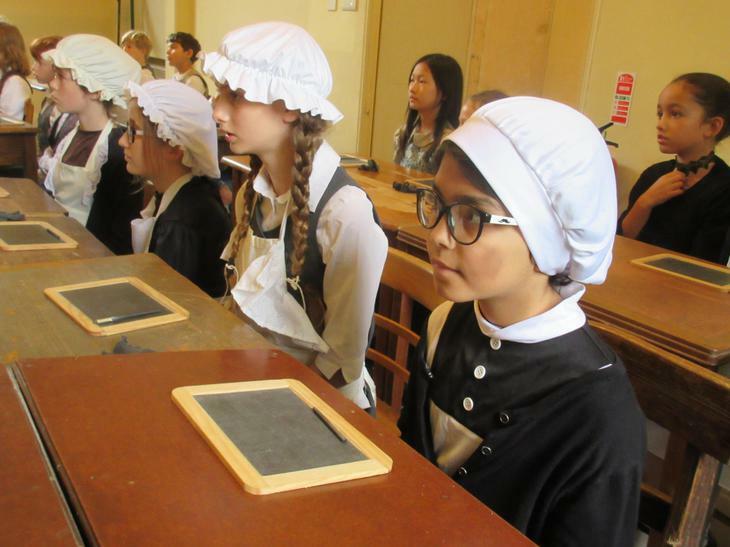 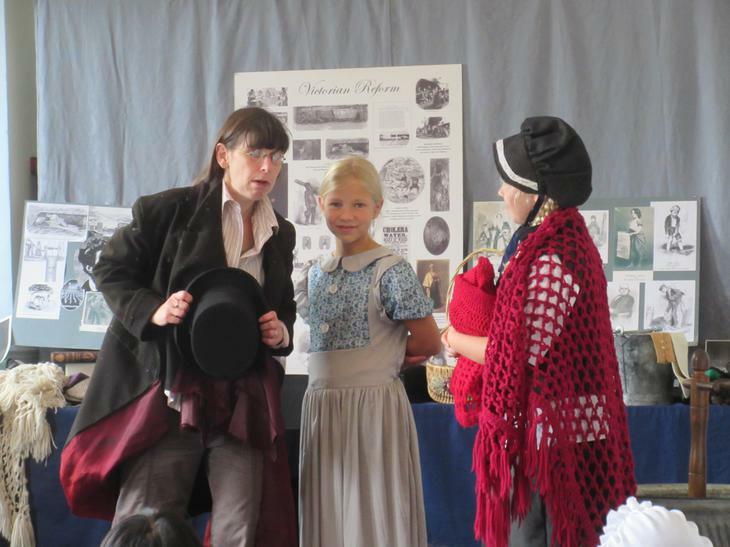 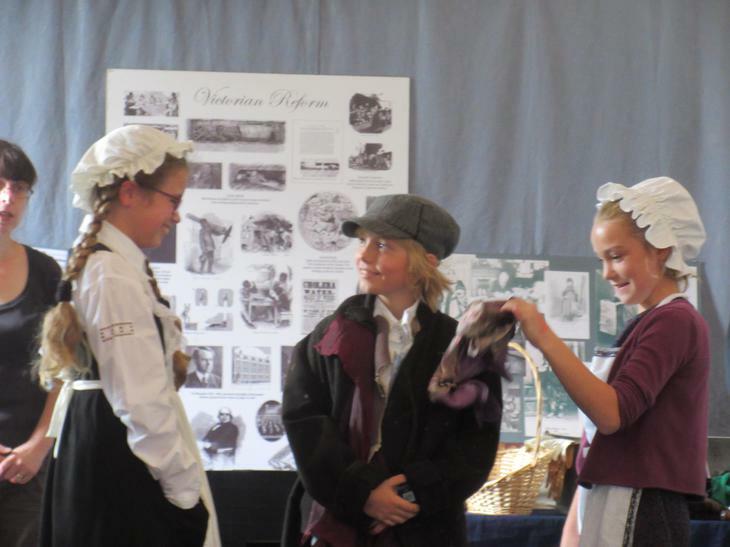 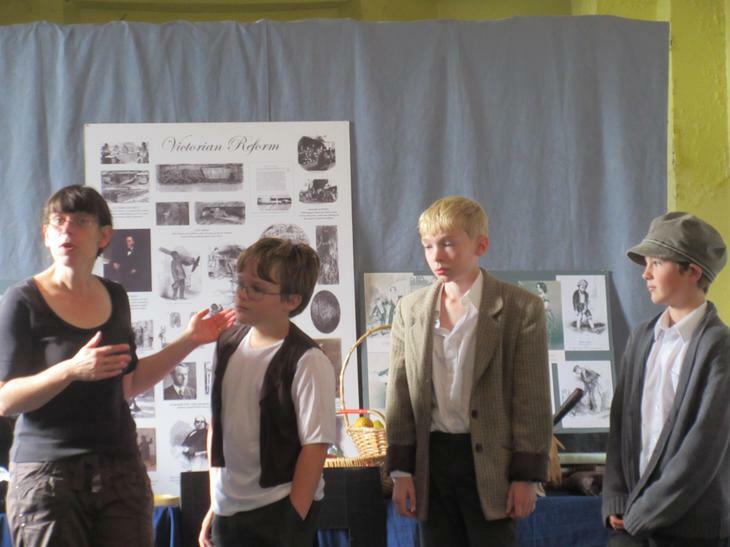 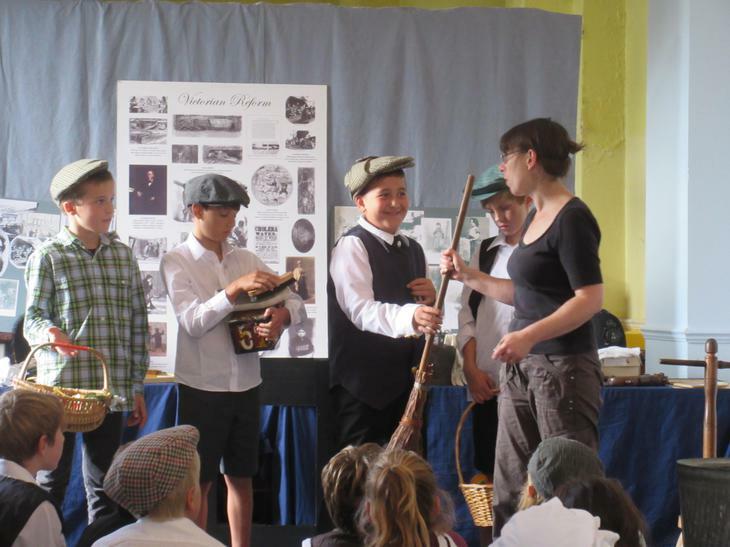 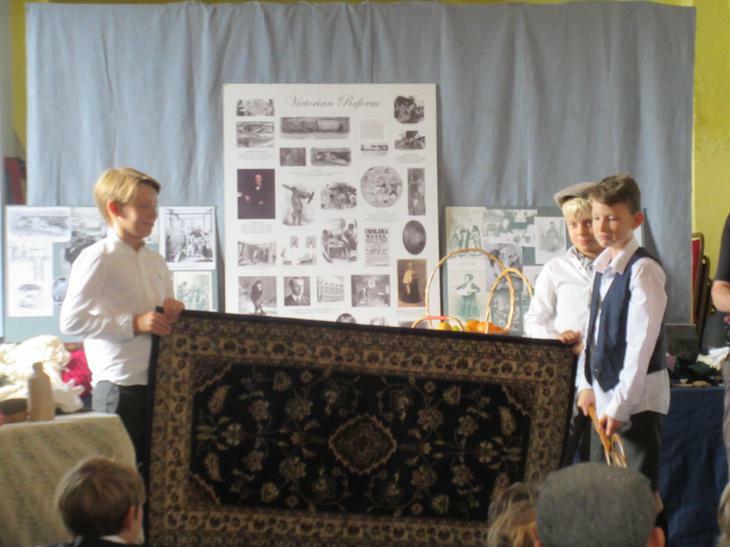 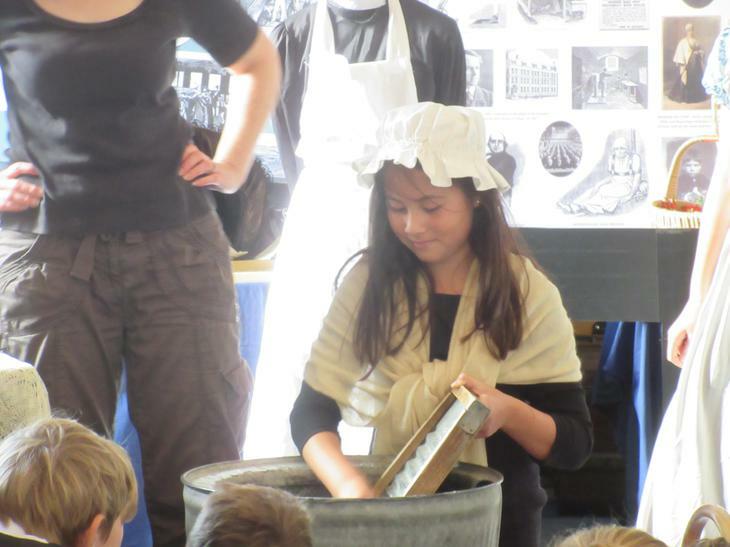 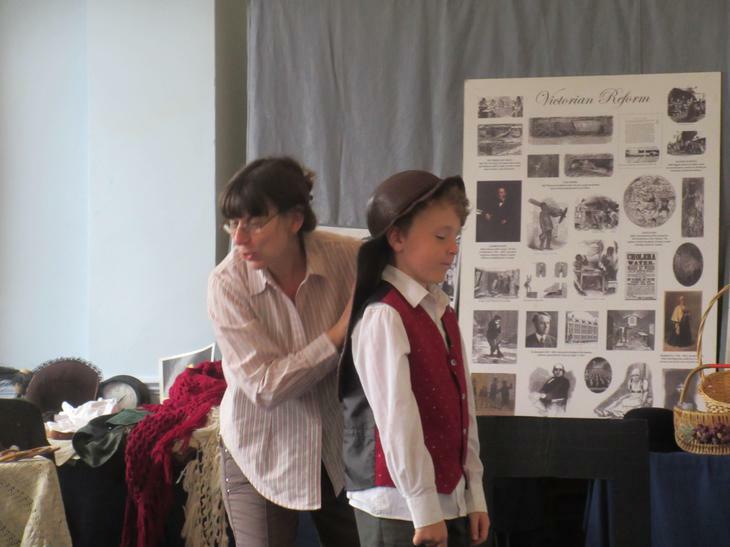 Everybody got a chance to experience what it was like to be a working child in the Victorian era. 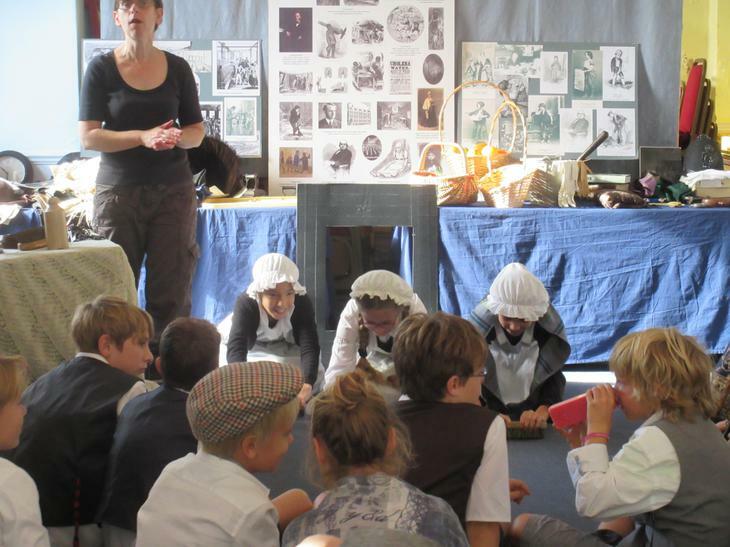 We learned lots of interesting facts and were shocked about how poorly they treated the children when at work. 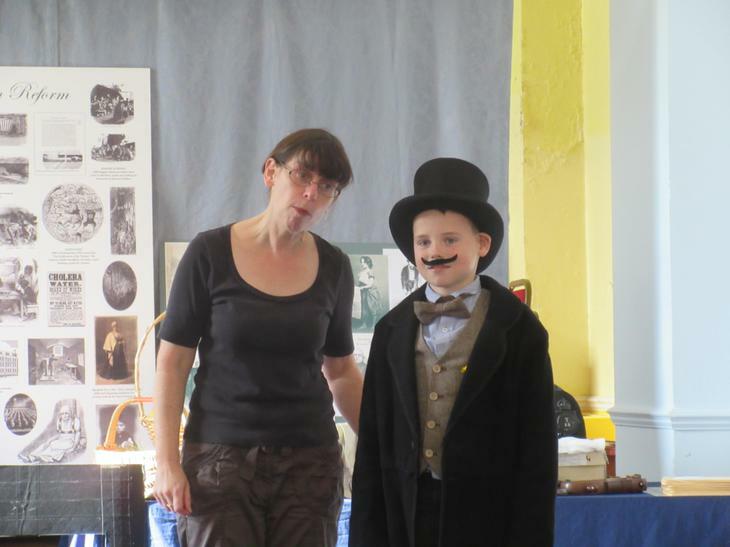 Also, we learnt about a brilliant man called Doctor Barnardo, who founded a major orphanage for boys. 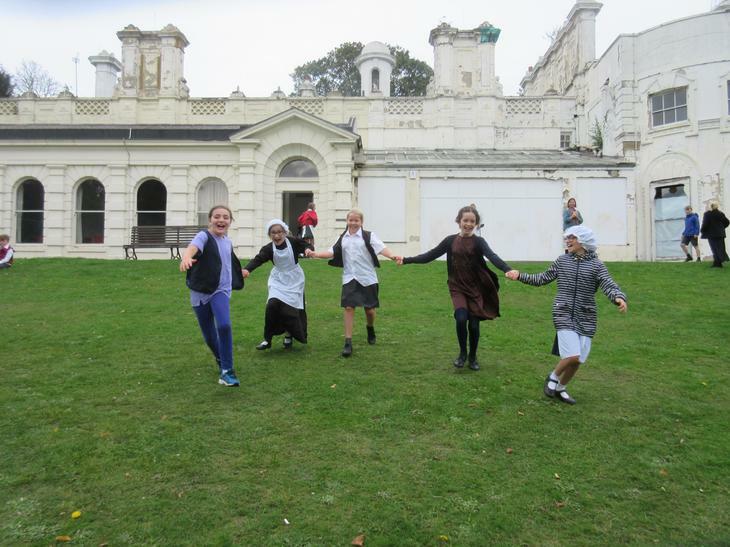 Next, we had a delicious lunch and went out for some free time outside. 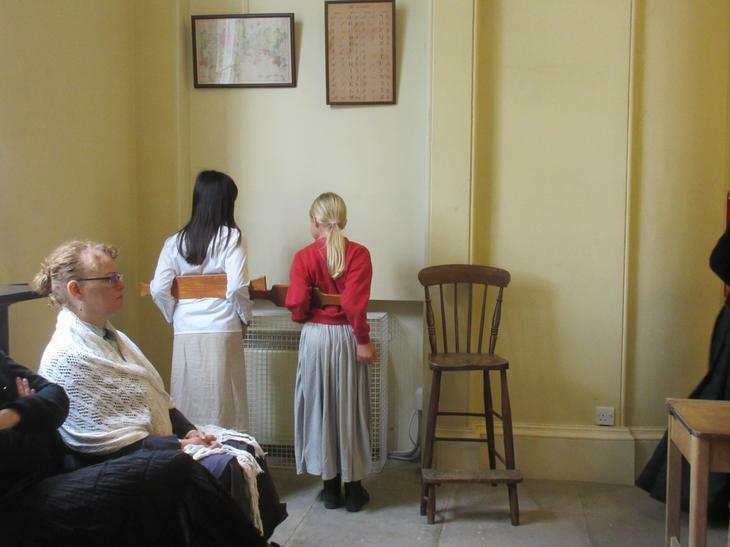 After that, we had enough energy to enjoy an afternoon at a Victorian school. 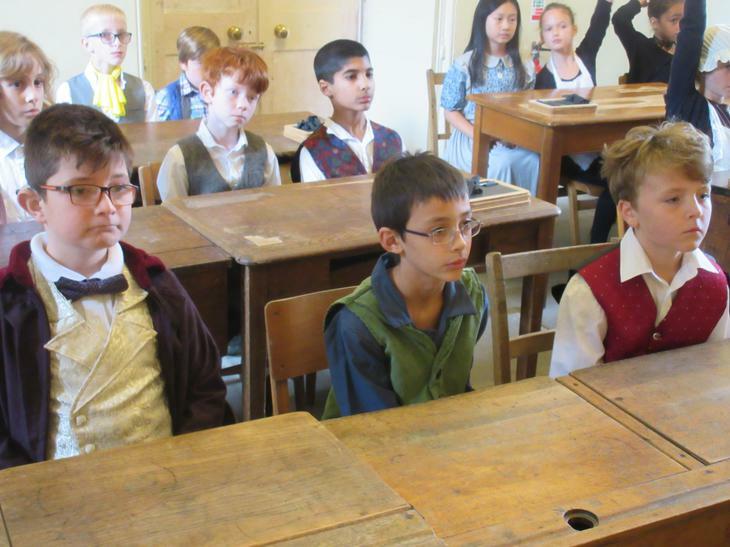 Two teachers lead us into a building and we stood outside in a single file line and waited to go in. 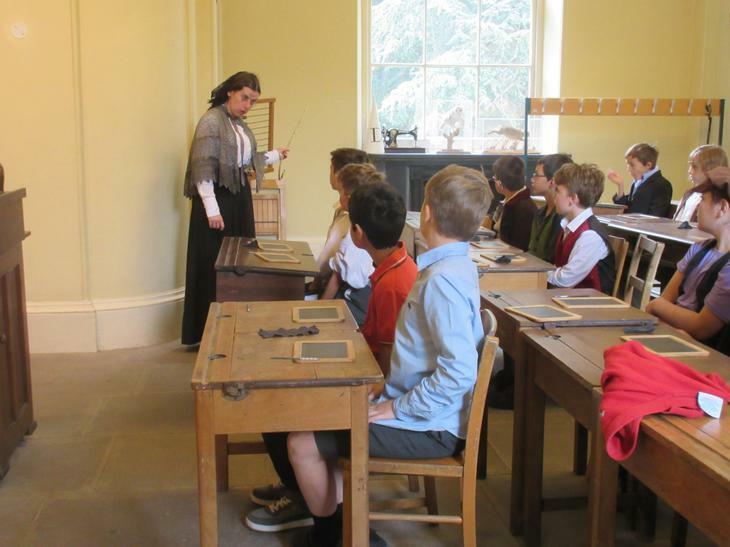 The class was Standard three and the people that were full of knowledge and showed manners got to move up to Standard four. 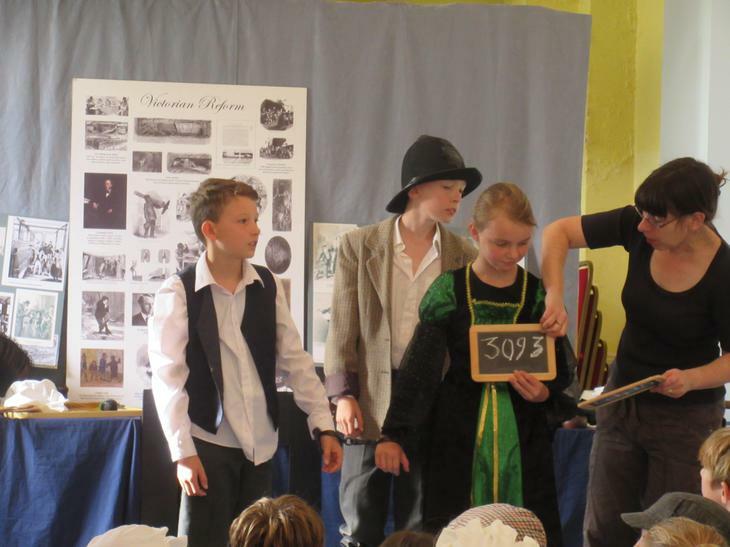 In this afternoon we learnt about the Crimean War and the three r’s: reading, writing and arithmetic. 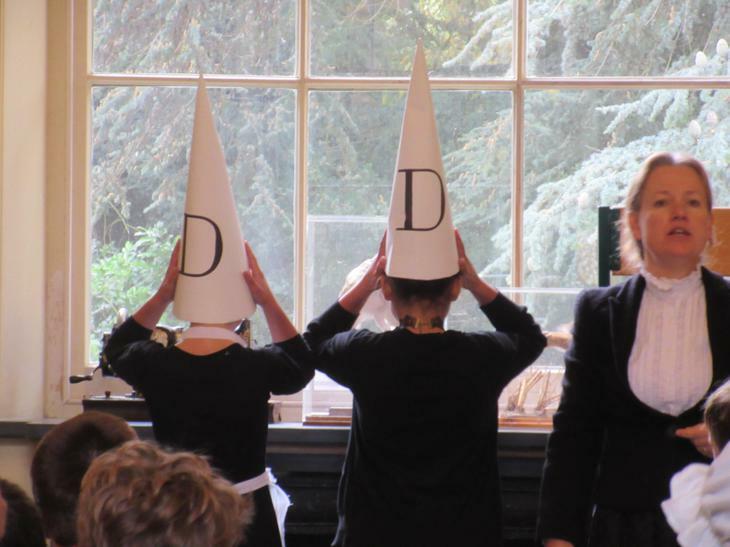 The naughty children got caned, and got the back straightener and dunce hat. 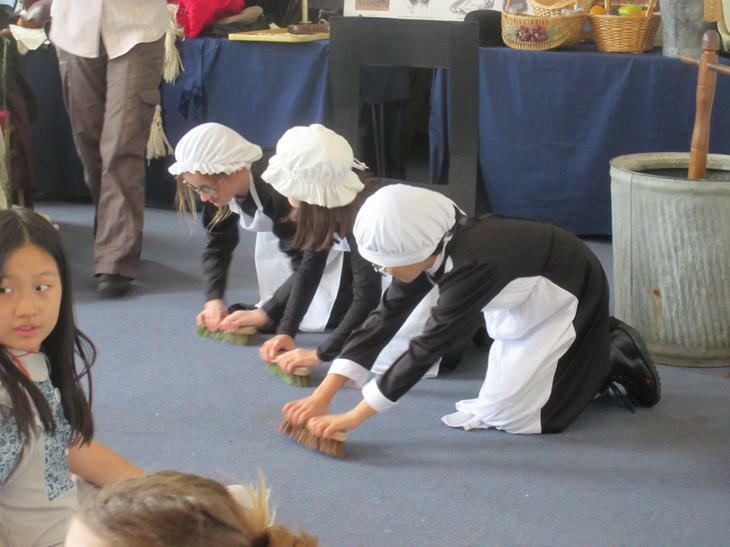 Overall it was a really good day and we are thankful for the people that looked after us.